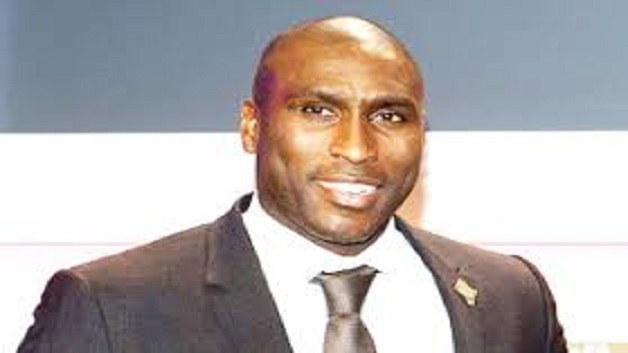 English Premiership legend Sol Campbell has joined Trinidad and Tobago men’s senior team as an assistant coach. His appointment follows that of former T&T defender, Dennis Lawrence, who was named head coach by the T&T Football Association two weeks ago. Campbell ended his playing career five years ago and the new appointment represents his first taste of football management, following the completion of his coaching badges. 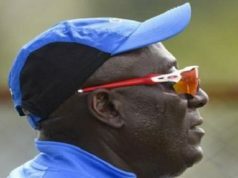 The 42-year-old, who also played 73 times for England and turned out in three World Cups, said he was looking forward to the experience. T&T are currently struggling in World Cup qualifying where they sit one from bottom of the tables of the six-nation CONCACAF final round without a point. They are preparing to face Panama and Mexico in their next qualifiers in March.